Be a part of "Herstory". Order Now! 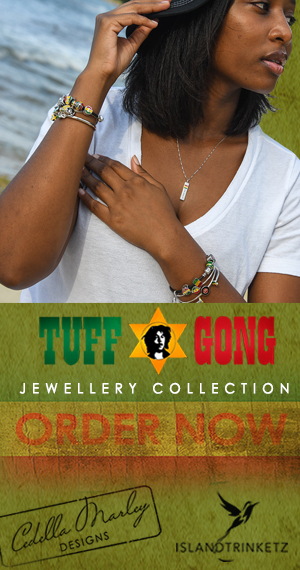 In honor of the "Her"storic rise of the Jamaican Women's Football Team, Cedella Marley & Island Trinketz present the Strike Hard Collection.